If you don’t know what that acronym means, then you’re not a public school administrator. It stands for version number five of the Missouri School Improvement Program, which is the set of rules the state education department uses for district accreditation. According to the State Board of Education, the reason for the change is to move up academically from the middle tier of states. By the year 2020, the board would like to see Missouri schools ranked among the top 10 nationwide. Top 10 by 20 is the name the state Board of Education has given to this effort. 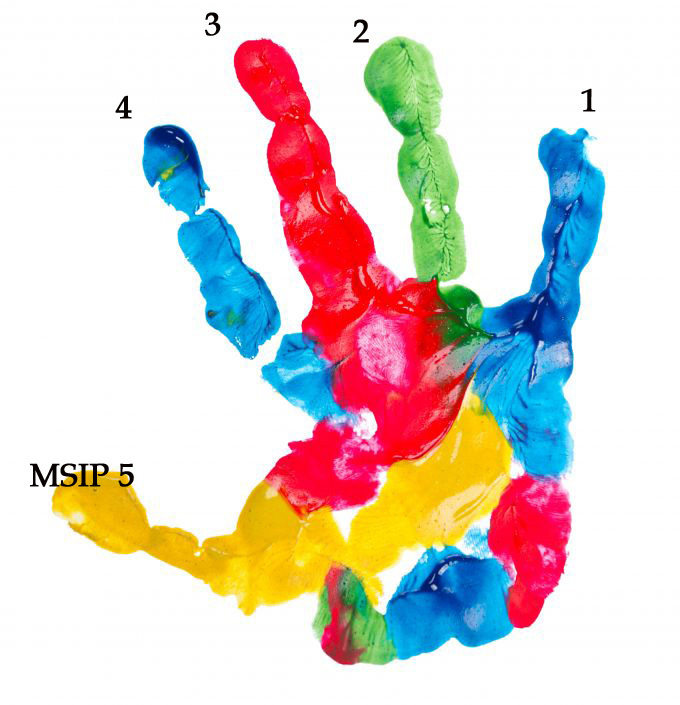 A previous version of MSIP 5 proved controversial, because many educators and other constituents did not think they had adequate opportunity to comment and contribute to the development of the rule. Therefore, the Department of Elementary and Secondary Education (DESE) revised the version they originally offered last spring and re-opened it for comments over the summer and through the fall. Missouri citizens, educators, business people, civic leaders and parents all submitted comments. Nicastro is in Branson today and tomorrow attending the December meeting of Missouri’s State Board of Education. The board had announced earlier this fall it expected to approve the new accreditation standards during this month’s meeting, and “Consideration of an Order of Rulemaking to Adopt Rule 5 CSR 20-100.105 Relating to Missouri School Improvement Program (MSIP) 5” was on their action agenda, so the approval comes as no surprise. What may be of interest — especially to educators — is the board’s report regarding their responses to public comment, including descriptions of which part of the MSIP 5 rule they agreed to change.